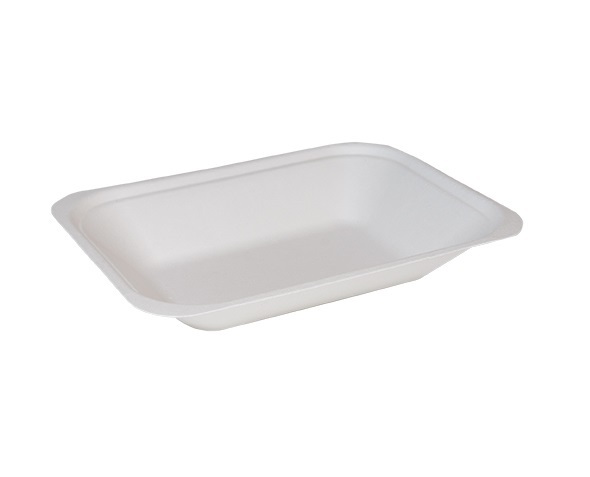 This eco-friendly range of products is made from Bagasse, also known as recycled sugarcane. This range of plates and bowls can cover food needs from light bites to hot food. Sturdier than paper products and far less carbon use too making them better for the environment.